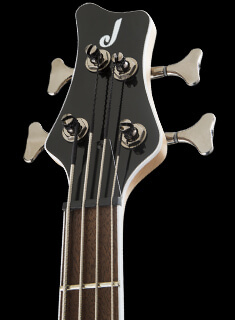 Combining the DNA from the time-tested Dinky™ and Soloist™ models,these familiar-feeling, thoroughly modern masterpieces seamlessly meld contemporary elements with classic features for a truly unique sonic identity with the Juggernaut. 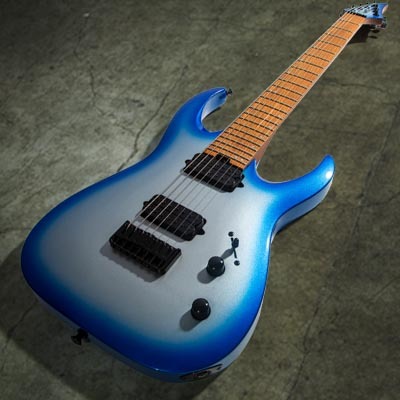 Jackson’s precise craftsmanship and Misha Mansoor’s uncompromising Djentleman guitarist sensibilities are a match made in metal heaven. 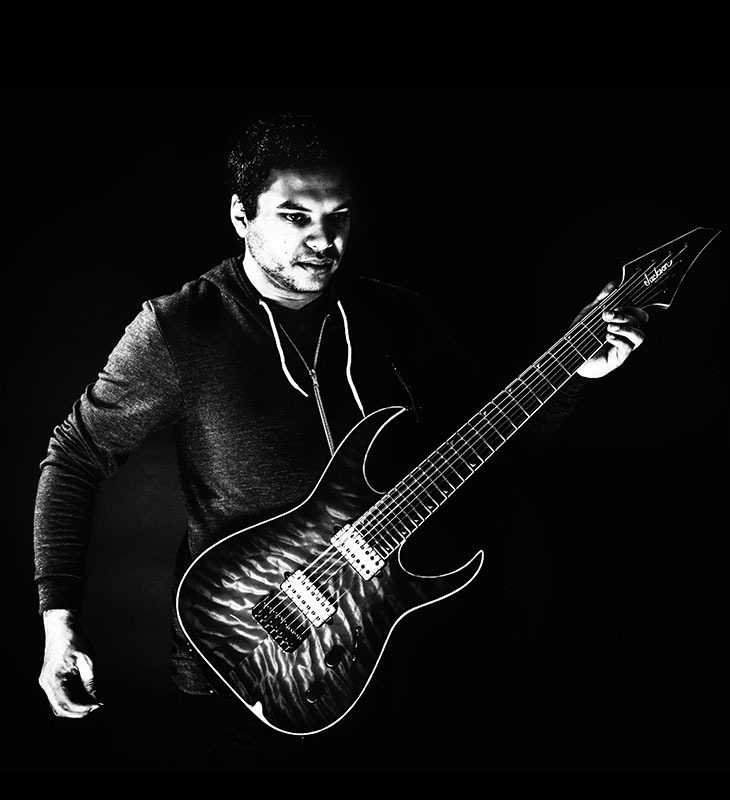 Built to Mansoor’s exact specifications, his collection of signature Juggernauts feature the latest in technology combined with premium materials for massive amounts of articulation—a requirement when playing demanding progressive metal chord structures. 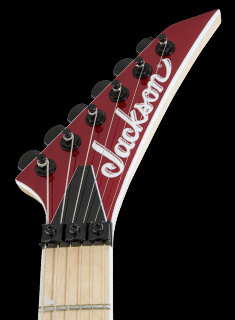 Jackson’s relentless innovation constantly redefines modern guitar design and capabilities,and Mansoor’s diverse signature lineup continues that legacy, bringing massive tone and slick, fast playability to the contemporary guitar playing masses. 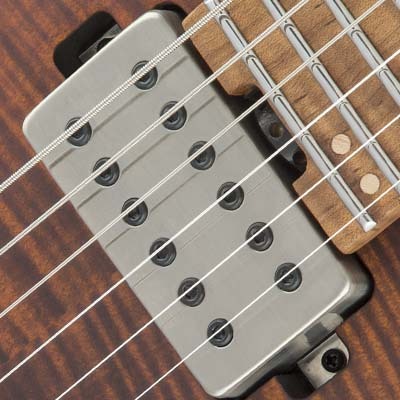 Designed for extra sustain and resonance,Manoor’s guitars are all equipped with hardtail bridges for balanced tone and stability. 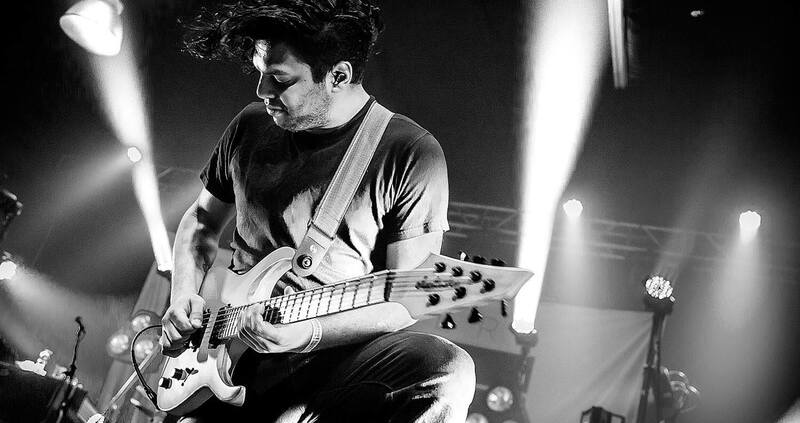 Tech and sound savvy Mansoor selected premium pickups to deliver consistent,dynamic tone perfect for his unique musical styling. 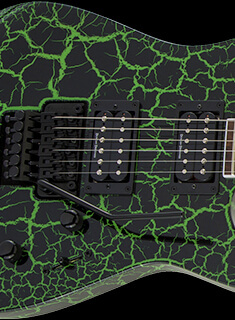 All models feature five-way switching and a push-pull(on/off)tone knob. 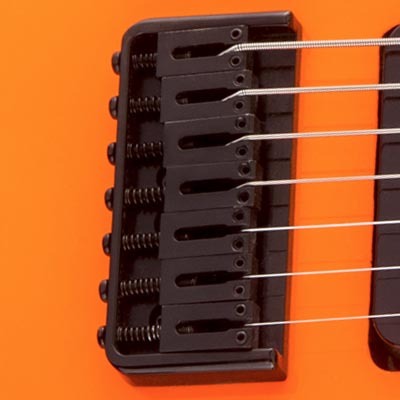 The “Juggernaut” design is inspired by the Dinky and Soloist shapes, featuring a slimmer horn and comfortable handshake heel that allows easy access to the upper frets. 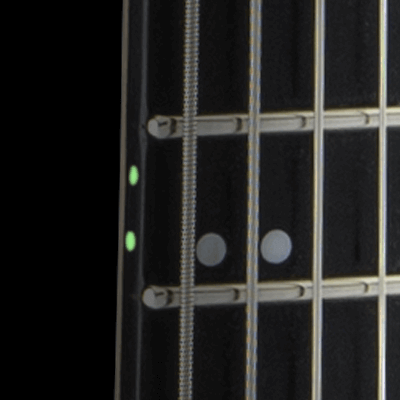 Fluorescent side dot inlays illuminate the fingerboard to help find positioning,even on the darkest of stages. 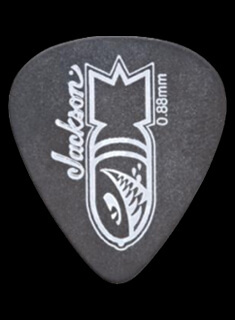 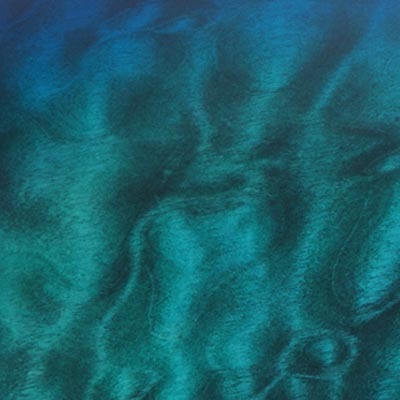 Available in a variety of striking matte and gloss solid finishes, as well as gorgeous transparent finishes.